Organic Dark Soy Sauce 150ml - Solida Food Sp. z o.o. Superior Dark Soy Sauce. Naturally Brewed. Ingredients: organic soya, organic soy flour, organic wheat, water, salt, organic rice malt syrup. 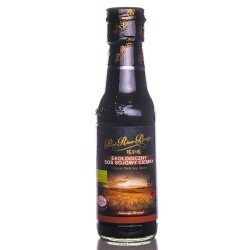 Premium dark mushroom sauce in the ecological version is best for stewing dishes and excellent for meat. There is not much salt, so there is no fear that after adding the sauce the dish will become salty. 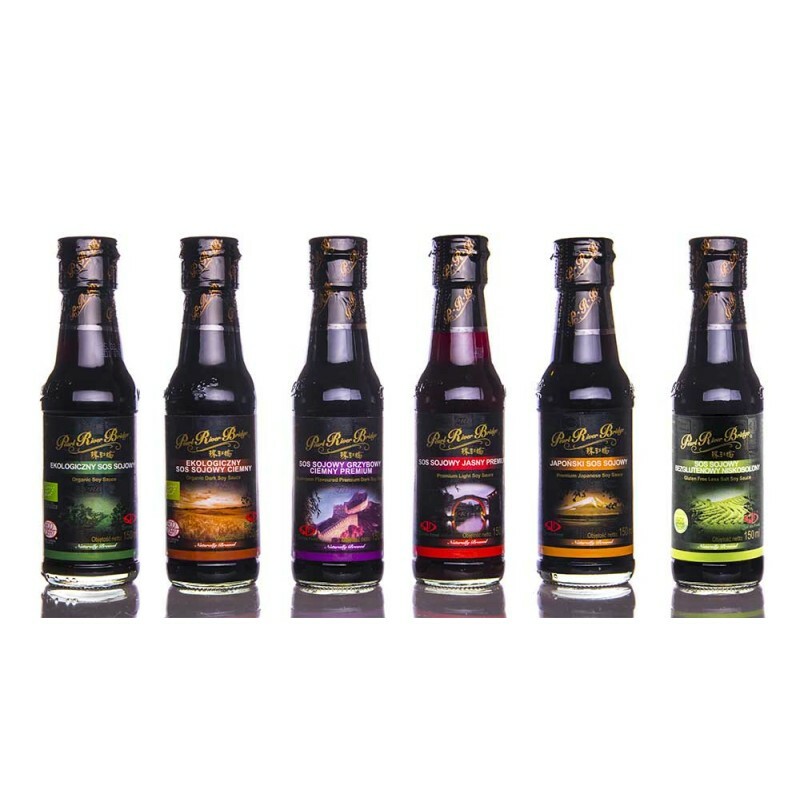 Moreover, a few drops are enough to give a nice color and taste.